PC maker confirms it products were hit, and releases tool to help fix vulnerability. Following news earlier this week that ASUS devices have been targeted by a highly specialised cybercriminal group, the company has revealed its next steps. The company issued a press release confirming that ASUS Live Update, the company’s software that comes preloaded with ASUS devices and is used to update BIOS and similar elements, was compromised and used to install backdoors on thousands of computers. The earlier report claims hackers, whoever they are, knew exactly who they were targeting because they had their victims’ MAC addresses. They cross-referenced those addresses with what they could find through the ASUS Live Update, and when the target was confirmed, proceeded to install additional malware. Given that a specific group of users were targeted, other machines that had this malware installed weren’t threatened. 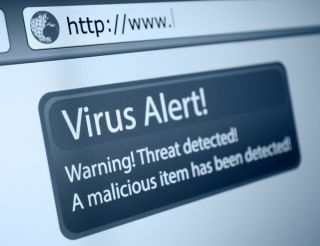 The malware successfully eluded cybersecurity experts for months. It was finally uncovered in January 2019 by Kaspersky Lab, which said that some 600 machines were targeted by the backdoor.